Congratulations to Louisa Donnelly (Queens/Ulster Rockets), Anna Maguire (Ulster Elks/Ulster Rockets), Aisling Nee (Blaze) and Verity O’Connor (Ulster Elks) for making the Irish U18 Women’s Programme. 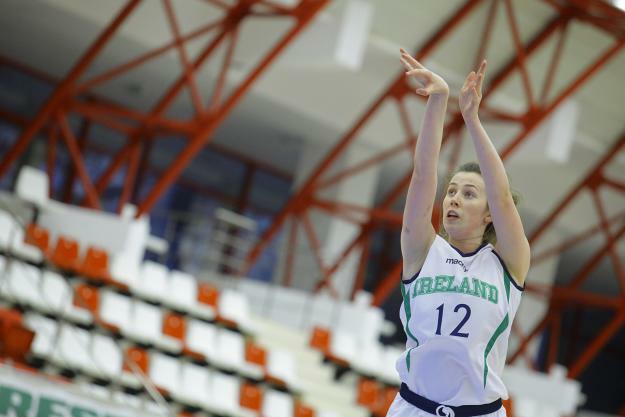 The girls are a part of a squad of 23 that has been picked for the Ireland U18 Women’s Programme as preparations continue for the 2016 European Championships. 12 of these players will form the final squad competing in Division B of the FIBA Europe Competition, which will take place in Sarajevo from July 23rd to 31st 2016.